Well spring is in full swing. Even if it doesn't feel like spring. Here are some highlights from our last week. I spent last Tuesday with Susan. She had her grandson that day and I had Will Holden. They played at my house while we did some work and then we went for lunch at chickfila. We didn't know that was the 10th anniverary of our CFA. They had balloons and cake. My parents surprised us with a little visit on Tuesday. The kids were excited to see them and their dog Togo. I had a meeting Tuesday night so Scott took the kids to Hollis' soccer game. My friend Maegan sent me a picture of our girls out on the fields. Thursdays are a day I keep free to just hang with Will Holden. When it's nice, we go to parks or just try to do things Will Holden wants to do. 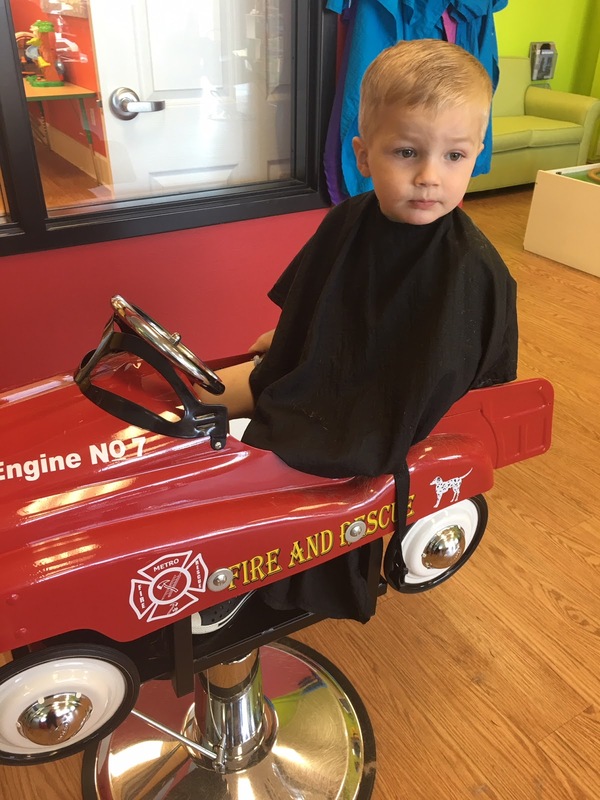 He needed a hair cut and he actually LIKES getting his hair cut. Especially when he can sit in a fire truck. I wrote about this on my insta story and I've mentioned it before - but if y'all aren't using Ibotta- you have to sign up. 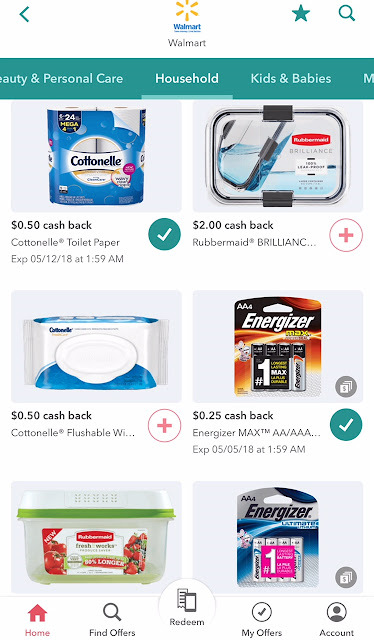 You just check off things you want to buy (or just did buy) and then scan your receipt and they send you money. Walmart, Target, all kinds of stores and even things like online travel. I got 5% of our NYC trip back in cash. You get $10 just for signing up and using it once. This weekend is Will Holden's birthday party. It's the first real party he's had. He's SOOOOOO excited. He asks me every day if today is the day. He loves fire trucks and we have a fire station in our neighborhood so it's perfect. Our Saturday was crazy busy. We had a wedding shower, two birthday parties and a soccer game on our agenda. It ended up being so cold and wet from rain on Friday that they cancelled our game. I wasn't sad about that. We love the Crosse girls. Their dad is our worship pastor (and a dove award winning artist in the 80's/90's - Clay Crosse). They moved here a few years ago and babysat my girls a lot. We just adore them. Shelby (in white) is getting married soon so we were excited to go to her shower. Hollis' best friend in her class had a birthday party after lunch. She and I had fun getting to go and have alone time. It was an art party which was right up her alley! Harper's best friend in her class had a party that afternoon too so I took her after I got home with Hollis. This morning we had nursery duty. Harper LOVES helping with kids so she came in there with us. She is going to be the BEST babysitter. She's counting the minutes until she can start sitting for people. She's SO good with kids and kids love her. Scott and I keep telling her she can buy her own car one day if she saves up all her babysitting money. (We have friends at church who have teenagers who have all started saving money around the age of 8 and were able to buy cars at 16 - the parents matched what they saved. We love that idea and we told Harper she better get to work!) ha! Nothing like wearing heavy coats and seeing snow for a mid April Sunday. Maybe one day Spring will come.